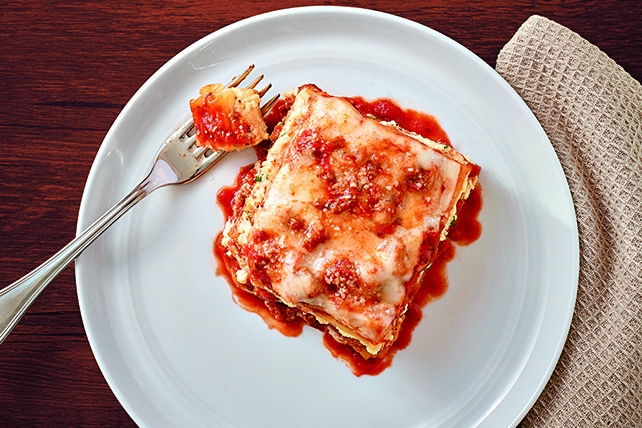 Baked lasagna recipes are, by their nature, family-pleasing fare. 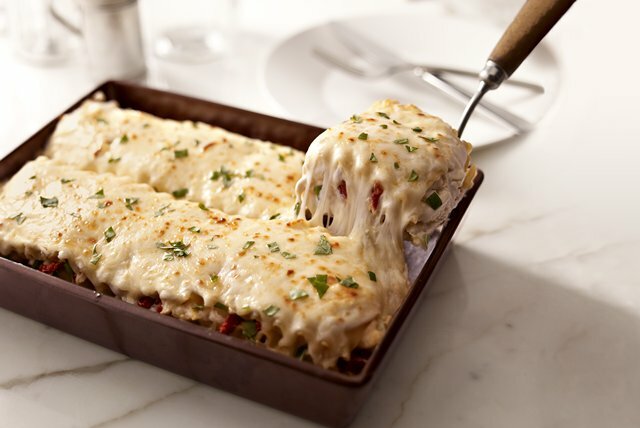 Like most baked pasta casseroles, baked lasagna recipes are generally easy, cheesy and (often enough) meaty affairs. 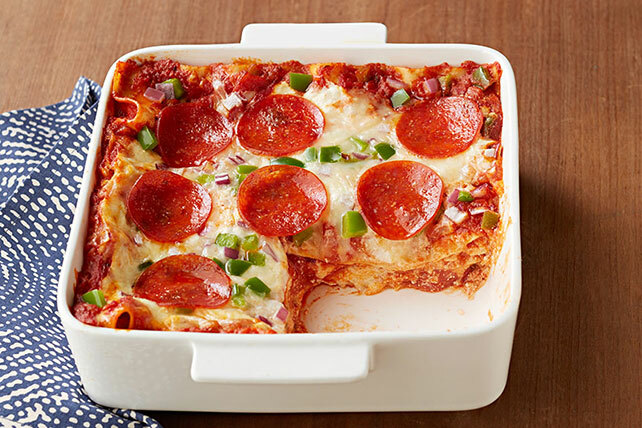 Baked lasagna recipes are a great comfort food dish and ideal for bringing to potlucks and anywhere else people appreciate cheesy, saucy deliciousness. 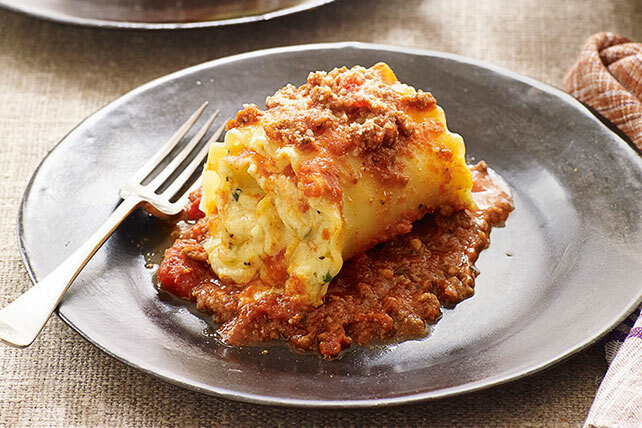 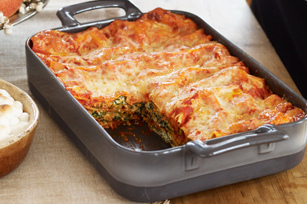 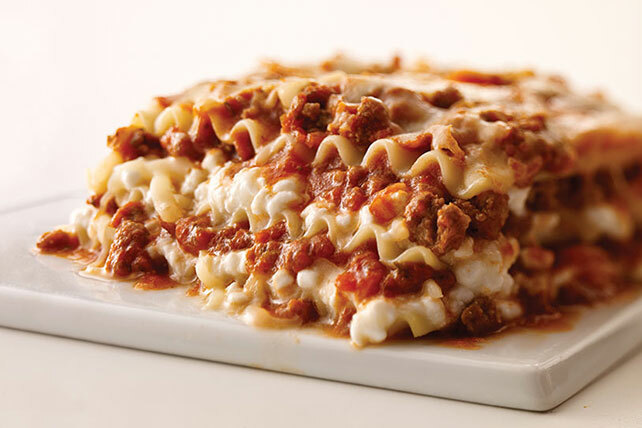 Bonus helpful hint for parents: Lasagna is a great way to get kids to like veggies. 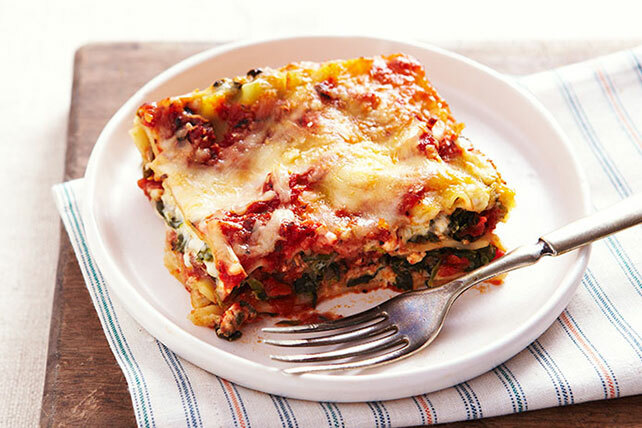 See our vegetable lasagna recipes for inspiration.